Got what I needed and my son had fun looking at all the fish and pets. 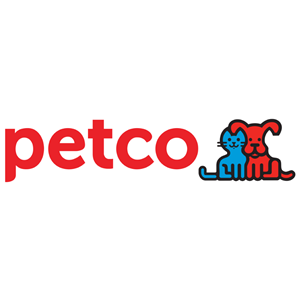 I was upset that when I got to the checkout they were not able to take a debit card because the petco system was down. I was happy to hear that they accepted checks.